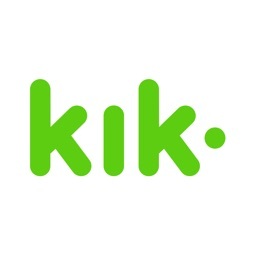 Kik by Kik Interactive Inc. 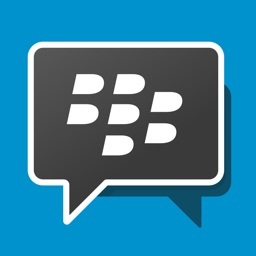 It is often said that Kik is the Blackberry Messenger for other phones such as the iPhone. 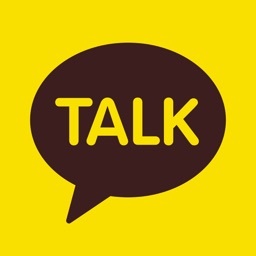 While it does not connect you to more standard IM services, Kik provides great phone to phone chats like BBM does. 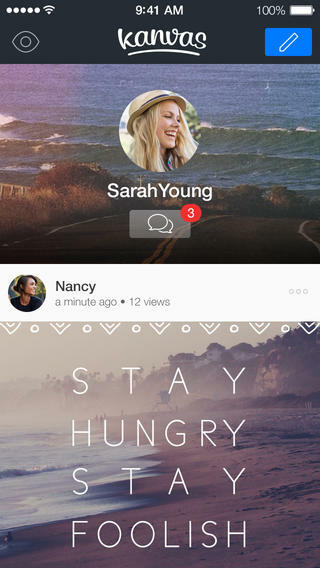 The app supports photo sharing, group chats and is well designed. 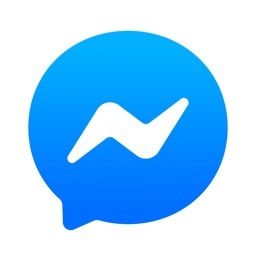 Unfortunately, its biggest flaw is that the service isn’t as popular as it was when it first launched. 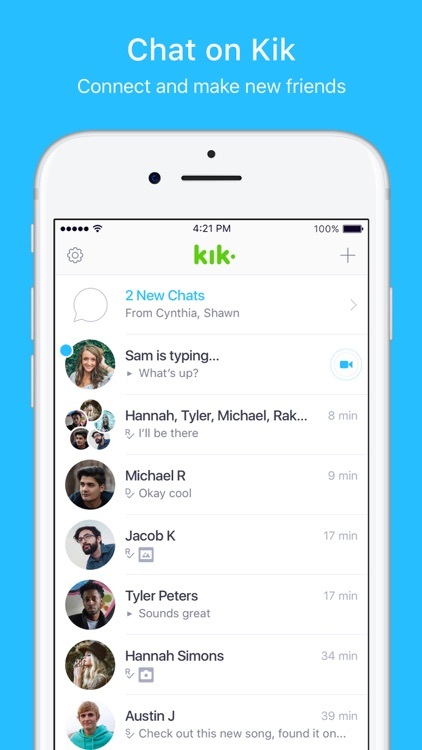 The bottom line is that if you know many people that use Kik, then you should give it a go. 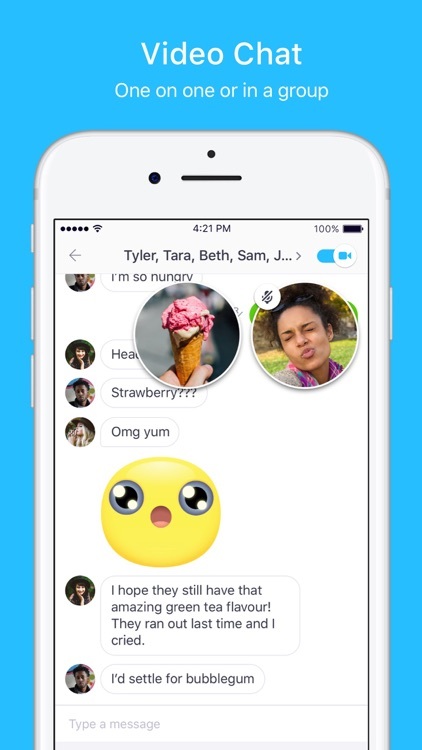 Kik is a super-fast chat platform that uses names instead of numbers. 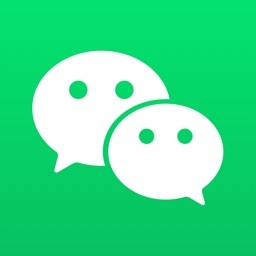 You can connect with your friends, stay in the loop, and explore new people and ideas through chat. 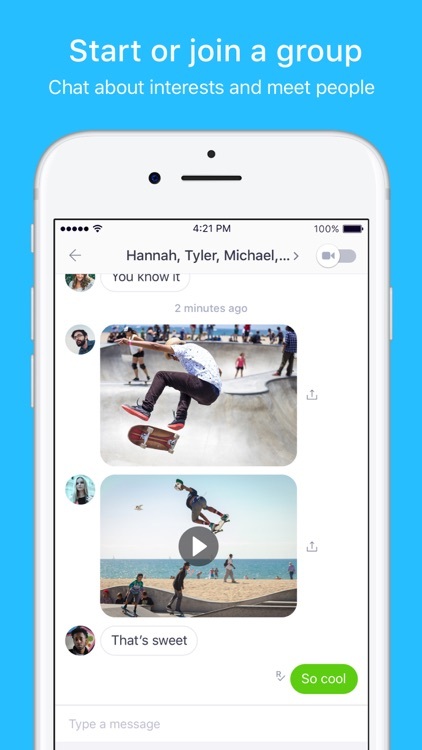 Share pictures, videos, animated GIFs, games, and more. Meet new friends with the same interests as yours, and have fun chatting. 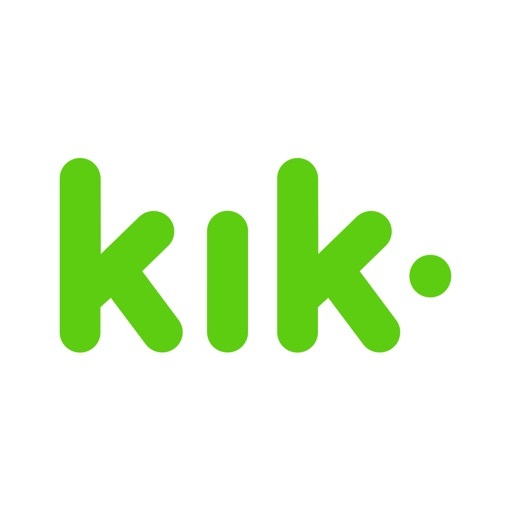 Kik is easy to set up, and even easier to use. 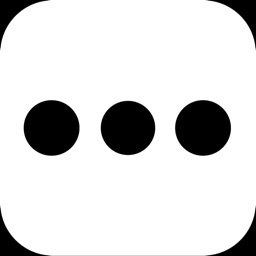 It's often faster than text messaging, even when you're sending pics to your contacts. 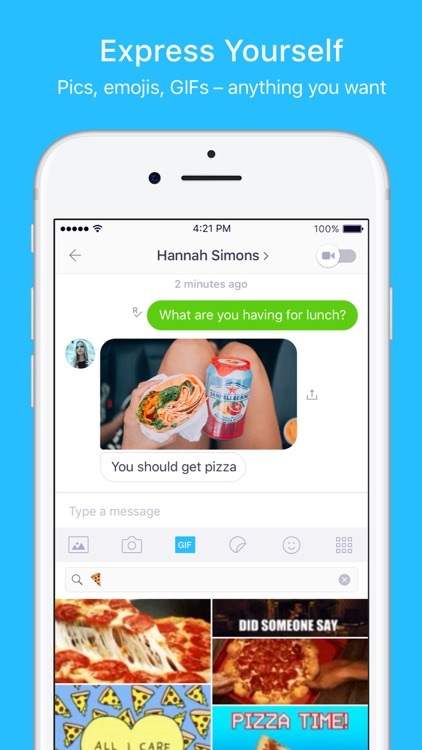 The app makes it easy to find new people to chat with, so it's great for when you're looking for a new friend to text with. 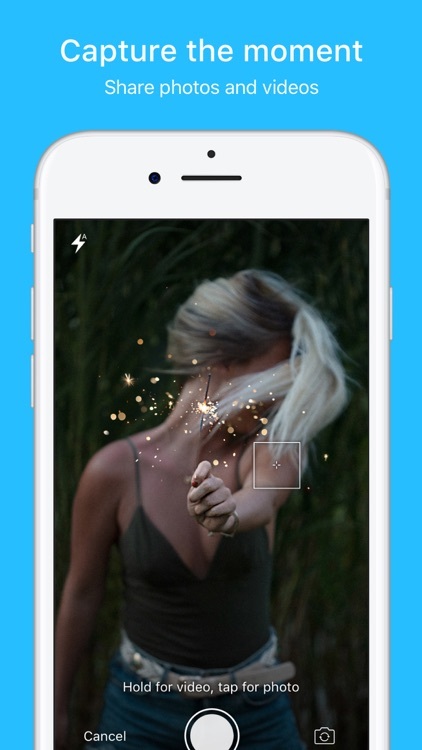 Kanvas — the photo-sharing app that lets you express yourself with a mix of fun backgrounds, overlays, stickers, text, and sound — has just received another update. 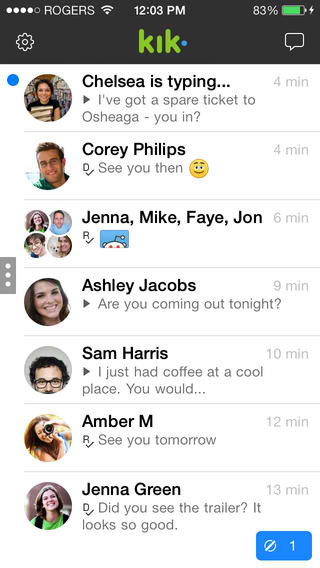 Through its latest update, Kik Messenger has gained a revamped interface inspired by iOS 7.